That registration for the 31st Golf Tournament and BBQ is now open. See more information and registration forms here. Registration is now open! See more information and registration forms here. 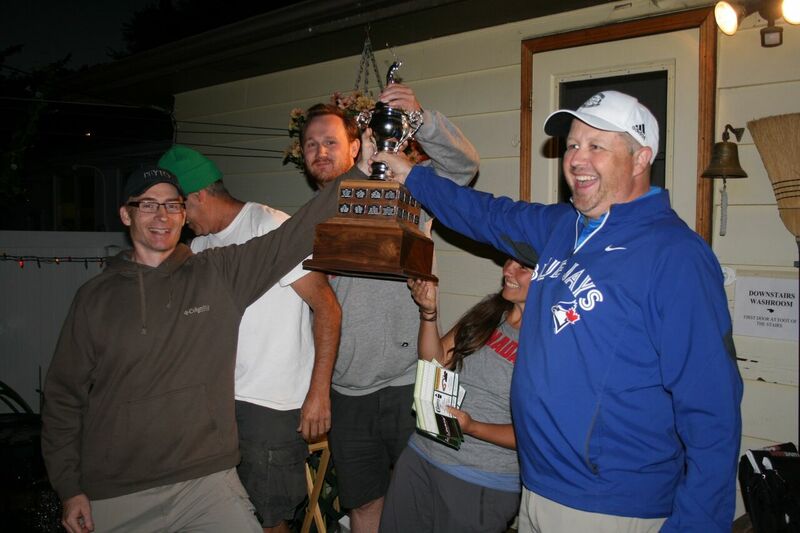 The 2015 Annual Golf Tournament and Barbeque has come and gone. 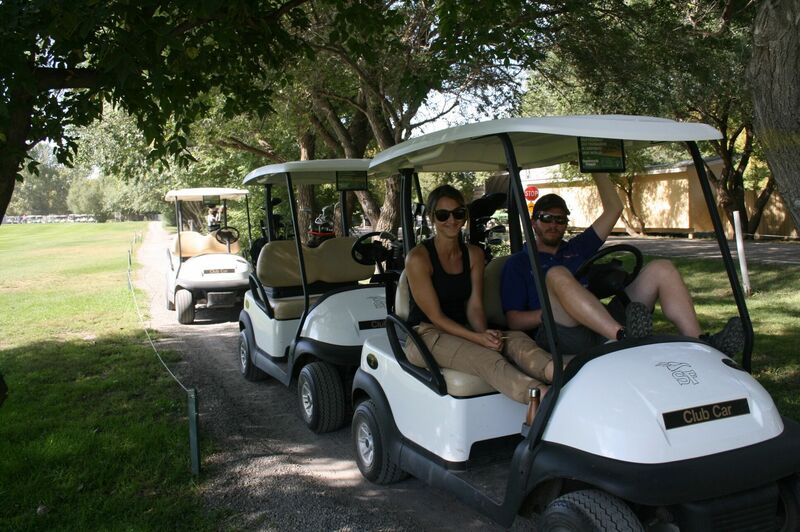 The golf was played on Friday, September 11th, 2015 at the Sherwood Forest Golf Course and the BBQ was hosted by Alice and Dave MacDougall. The SGS' business manager Monica Cliveti was the tournament organizer. 2015 sponsors were: APEGS, Butcher Boy on Part Street; Creekside Pub and Brewery, Colony Coffee and Tea, Regina RAMS, Regina Minor Football, Regina Multicultural Council, SGEU.